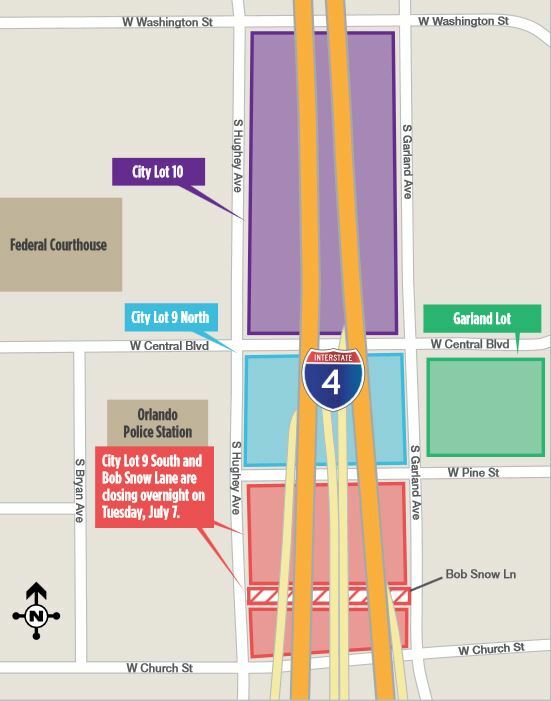 Downtown Orlando parking closures for I-4 Ultimate project beginning July 7th. The first closure of downtown parking to allow for the I-4 Ultimate project construction will begin the night of Tuesday, July 7th. City Lot 9 South and Bob Snow Lane, located between Pine Street and Church Street, are closing indefinitely. 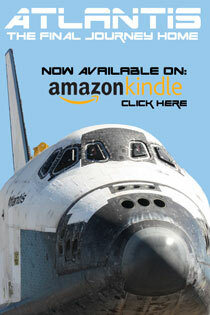 Other parking lots nearby will not be impacted by the first closure. Officials are reminding residents to consider other nearby parking options after July 7th, including City Lot 9 North, City Lot 10 and the Garland lot (identified in the graphic to the right). Ultimately, all the parking under I-4 will disappear once construction is complete. According to Florida Department of Transportation officials, only 25% of the current total available parking will remain available in some way from the I-4 bridge district during construction, based on the contract with I-4 Ultimate. 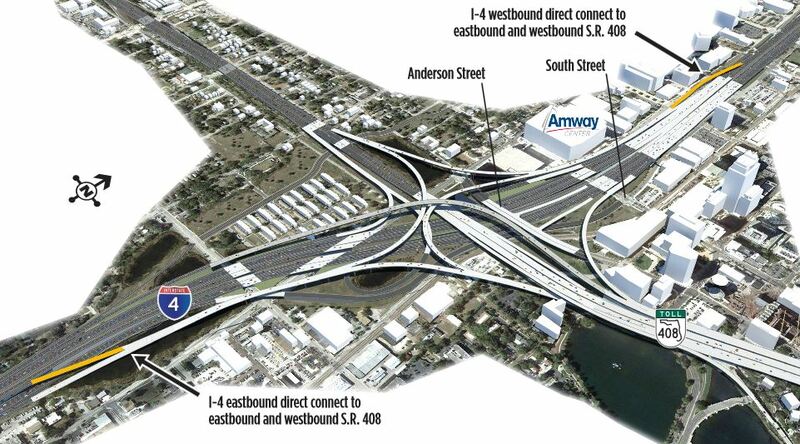 As more pockets of activity on the $2.3 billion I-4 Ultimate project emerge, more changes are happening. The eastbound I-4 entrance ramp off South Street will also close permanently on the night of Tuesday, July 7th. According to FDOT, the permanent eastbound ramp closure is necessary for the construction of Express Lanes (tolls) in the middle of I-4. When complete, direct connections to and from the I-4 Express Lanes will be added to Anderson Street and South Street. The Florida Department of Transportation is recommending three alternative routes to reach eastbound I-4 from downtown. Starting north of South Street, around the Church Street Station, drivers can travel north on Garland Avenue to Concord Street, where the eastbound ramp to I-4 is on the left just past the intersection. The Garland Avenue eastbound entrance ramp to I-4 is less than one mile north of South Street. Starting on South Street, east of I-4 near the SunTrust Center parking garage, drivers can travel south one city block on Orange Avenue and turn right on Anderson Street. The Anderson Street eastbound I-4 entrance ramp is on the right, after the Boone Avenue and Garland Avenue intersections. Starting on South Street, west of I-4 near the Amway Center, drivers can travel south on Division Avenue and turn left on Anderson Street. The Anderson Street eastbound I-4 entrance ramp is on the left.